Russia is in a state of shock after the loss of a major league hockey team in a plane crash near its home base of Yaroslavl. Several international players were included in the team’s roster, sparking mourning throughout the hockey world. Forensic experts have identified 39 bodies of those who perished in the Yak-42 plane crash in Yaroslavl, claiming lives of 43 people, including players of the Russian hockey team Lokomotiv. The work to identify the bodies is being conducted by a group of six specialists, the Ministry of Health and Social Development told Interfax news agency. Two people have survived the tragedy: Lokomotiv and Team Russia player Aleksandr Galimov and flight crew member Aleksandr Sizov. Doctors have transfered both patients, who have extensive burns and other serious injuries, to Moscow for treatment in one of Russia’s best trauma hospitals. 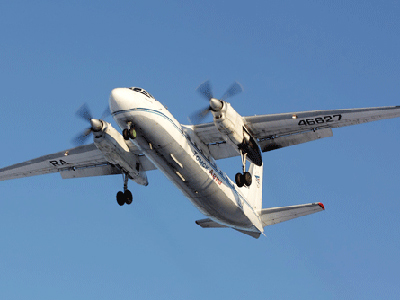 Suggested causes as to how the catastrophe occurred in the first place include the failure of one of the engines and the unprofessional actions of the pilots, Interfax cited a source from commission investigating the incident as saying. ”It is still unclear why the pilots were trying to take the plane up to the last moment and did not undertake an emergency braking,” the source told the agency. According to the source, the plane overshot the runway by 400 meters into the grass, leaving traces of only back wheels, indicating that the pilots had been trying to take off. 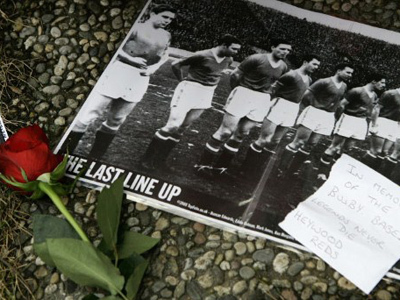 The source also said that the plane’s fuel samples have been sent to Moscow for examination. According to Emergency Ministry Chief Sergey Shoigu, divers have already found the plane’s flight recorder. “We see the flight recorder. It has been revealed,” he said. However, it is still unclear whether the recorder is intact, as it is still located at the back deck of the plane, lying on the riverbed. 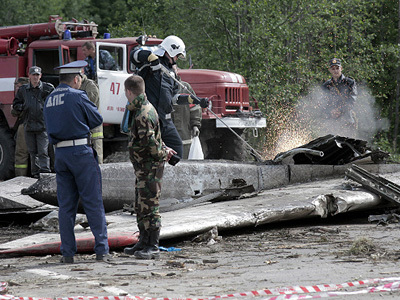 On Thursday morning, Russian President Dmitry Medvedev has paid a visit to the site of the crash. He laid red roses on the bank on Tunoshonka River, a small tributary of the Volga, right opposite the place where plane fragments remain underwater. Following the president’s request, Russian Transport Minister Igor Levitin announced emergency checks due to be conducted with all air companies using Yak-42 aircraft. He added that, at this point, 16 Russian airlines are using around 57 of these planes. All these aircraft will be checked within three days. 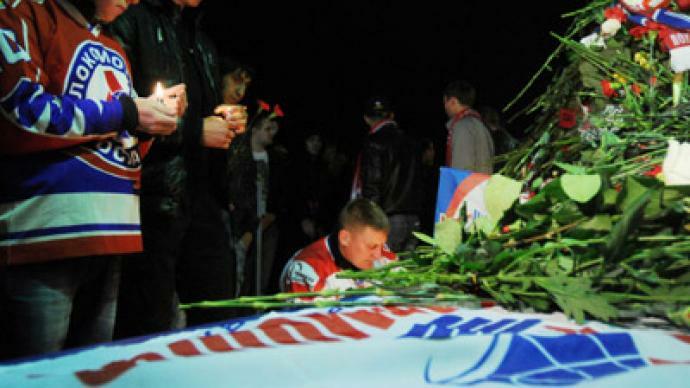 Lokomotiv fans are mourning their loss along with other members of the public merely expressing their support. In a recent development, all clubs of the Kontinental Hokey League (KHL) expressed their willingness to allow their best players to recreate the Lokomotiv Yaroslavl team. 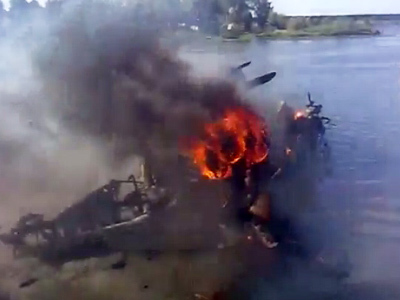 The Yak-42 crashed on Wednesday near Yaroslavl, killing 43 of the 45 people on board, including members of the Lokomotiv hockey team.